Do you use Classpass and travel often for work or do you live outside of the United States and hankering for Classpass (or something like it?) Well, we have some good news. The company recently announced that they plan on expanding their service internationally to no fewer than nine non-American cities. With more than 9,000 studio partners in their inventory, no doubt this growth in the United Kingdom and expansion to Asia will put them over the 10,000 mark in no time. As to which cities will see ClassPass sooner than later? Well+Good mentions that the company is expanding past London in the UK and plans on opening in Manchester and Bristol. No surprise there. Unfortunately the company is tight-lipped as to the exact cities (and countries) that the gym and fitness aggregator service is targeting in Asia. Since the company already serves parts of Canada, the United Kingdom and Australia — our guess for the three cities that the company is looking into would be in China with one of the cities likely being Shanghai, Beijing or Hong Kong — if not all three of the cities being in China. 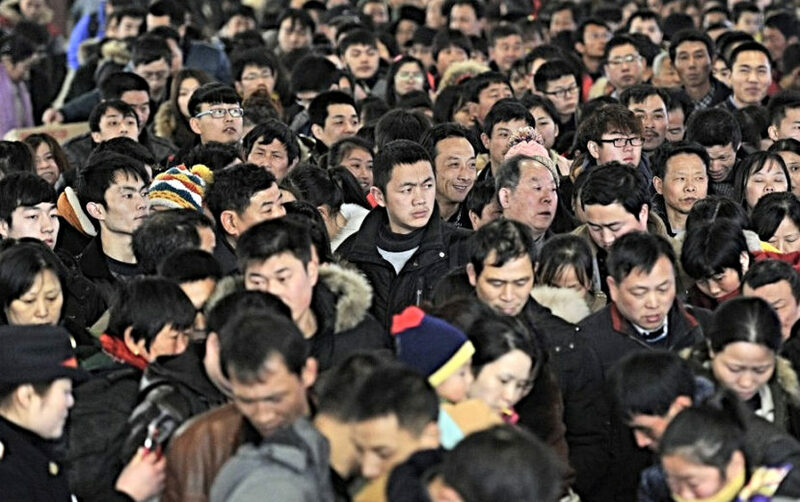 No doubt ClassPass is salivating at the opportunity that China hold considering the population there and seeing as they have the fastest-growing middle class in the world. With that growing middle class comes with disposable incomes — money that can be used on gym memberships. Wink wink.